Office of the DDG(N&CZ) was established on 03 July 2001 with Shri R N Sharma heading the office as first DDG. Initially it functioned within the premises of then OCRI Lucknow inside HAL,ADL Campus. 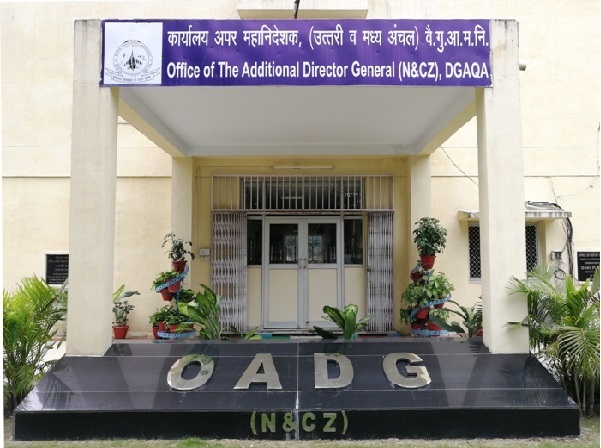 The Office moved to a separate and new building adjacent to ORDAQA Lucknow in the month of August 2014.Consequent to the cadre restructuring of DAQAS the post of DDGs were rechristened as ADGs and this Office became OADG(N&CZ) since March 2017. 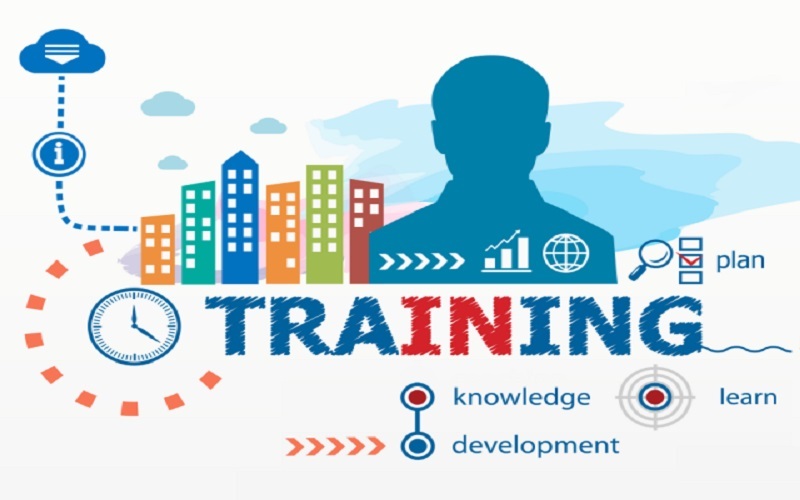 OADG(N&CZ) exercises overall control of Technical, Admin and Financial functioning of following FEs, which are self accounting units.